When you send a letter to the president, it first passes through The Office of Presidential Correspondence, founded under President McKinley in 1897 to help his administration address the roughly 100 letters arriving for him per day. By the time Herbert Hoover was president, the office would receive around 800 letters daily. The current President of the United States gets tens of thousands of letters, parcels, and emails every day. Those who write in know that the president himself will most likely not see their message. Many of their letters start with phrases like, “I know no one will read this.” Although someone does read those letters. And sometimes that person is Fiona Reeves, Director of Presidential Correspondence at the White House. She and a group of 45 staffers, 35 interns, and 300 rotating volunteers read thousands of letters sent to Barack Obama, who has specifically requested to receive ten letters to read every night. “These letters, I think, do more to keep me in touch with what’s going on around the country than just about anything else,” says the president. “Some of them are funny. Some of them are angry. A lot of them are sad or frustrated about their current situation.” Many people reach out about their employment situation or concerns about big political, social, and environmental issues such as gun violence or climate change. Before letters arrive at the Office of Presidential Correspondence, the Secret Service opens and inspects them. After being screened, paper letters are clipped to the envelopes they arrived in. Then it is up to the staff and interns and volunteers to dig through the letters and emails and figure out which ones to pass up the chain to Reeves, who personally reads around 300 per day. Reeves and her staff also take a “Random Daily Sample” of commonly-used terms and oft-cited issues found in the letters and emails which reflect what the American people are concerned about. These findings are synthesized and put into graphs and are accessible to staff throughout the White House. After Reeves chooses the ten letters for the president, she hands them off to someone who scans them, then passes them to the person who puts together Obama’s nightly briefing book. Unlike almost everything else that reaches the president, these letters have not been fact-checked or committee-reviewed. And because these letters are so direct and unfiltered, many of them are quite personal. “Our office deals a lot in emotion and empathy,” says Reeves, “because we are absorbing so much of what people hope and fear.” People write things like, “I’m staying up late at night because I can’t stop thinking about this,” or share something about where they are and what their lives are like. Many recent letters feature phrases like, “I’ve been meaning to write this for seven years,” or, “here’s what I’ve been meaning to tell you,” to reflect on Obama’s presidency as it winds down. The letters aren’t just sad or serious. The Office of Presidential Correspondence receives a number of sweet and funny letters as well. A high school student running for class president wrote in looking for speech-writing advice. And a nine-year-old girl asked President Obama how to make friends. In both of these cases, President Obama actually wrote back. 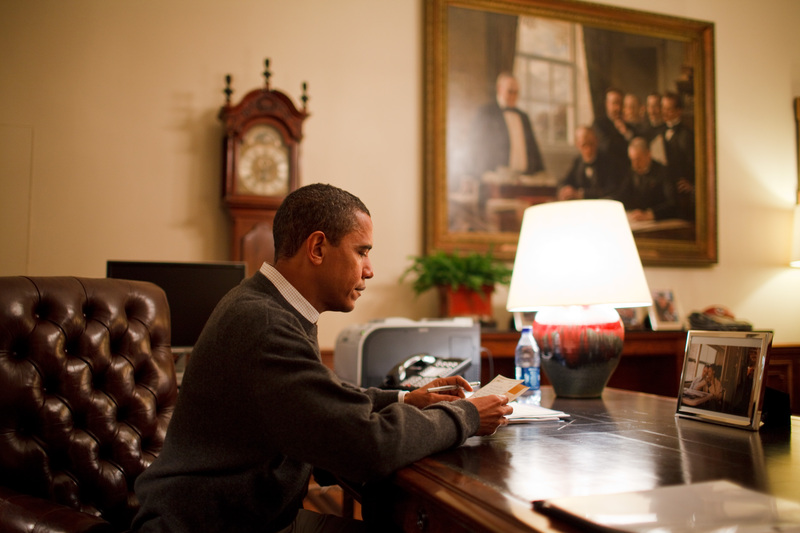 The ten letters President Obama reads a night are more than just personal missives. They go on to shape White House policies and presidential pursuits, and they touch the lives of those tasked with reading through and curating them. The White House is keeping their “Contact Us” form open through the last day of the Administration, January 19th 2017. Even if you write a letter on that final date, it may still reach Obama. He will be receiving ten letters on his last night in the oval office. After that, mail for Obama will be handed over to the Former President’s Office or the President’s Library and Foundation. When the next President takes office, mail that arrived for them prior to January 20th will be waiting for them and the new staff of the Office of Presidential Correspondence. 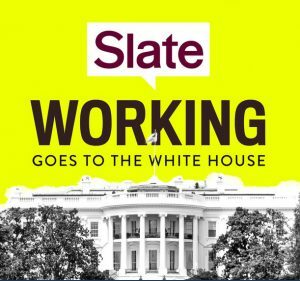 A version of this piece originally aired on Slate’s Working podcast as part of a series on White House jobs produced by Jacob Brogan and Mickey Capper. He does read letters and write back! This admin is also pretty tech savvy. I sent one through the white house’s facebook account and got a signed letter back. On the eve of this election I’ll just say IMO he’s a decent man and one of our great presidents. 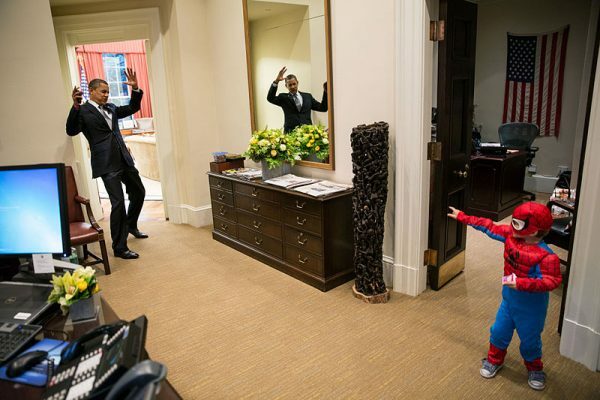 I’m sorry but I just can’t see the President elect doing anything even remotely like this. Given the current mood of the nation, we should all consider writing a letter to the President-elect and putting all our letters in the mail together on January 20th at the same time. Whether or not the President-elect reads a single one and regardless of how we each may have voted individually, we can still send a clear message with one voice as the world watches: America still stands for an open, tolerant and inclusive society. What a great episode of 99PI!!! I am really considering sending an old-fashion letter via post office to President Obama. It’s nice to know that the mail sent to him is actually processed in some way and could be read (and answered) by him. Sadly it seems that the next administration will never do anything like that, and that is the reason why all that crew and staff of that Presidential Correspondence is gonna lose their jobs. It’s so sad. I am so excited to see this Obama leave the oval office. Just curious, can you intelligently express your contentions with the former president without it resorting to just being nasty? Just actually substantively saying something you genuinely feel legitimately irate about? 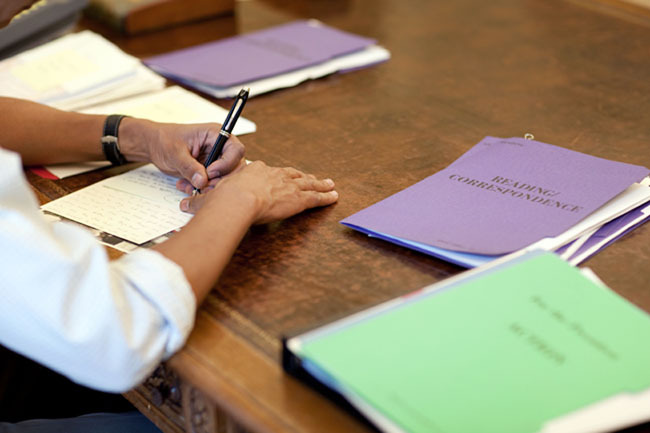 Roman, Avery, Sharif and everyone else at 99PI, could you do a call-out to create a photo collection of President Obama’s hand-written response letter? That would be amazing to read his own words of correspondence. I wrote to President Obama through the White House email. My first note to him was to apologize for my State’s elected official’s behavior towards him and that not all residents of my state are immature & uneducated. He replied back via email and told me to avoid being so cynical and to basically keep positive. After my nephew was awarded a Fulbright Scholarship, I wrote to the President again about my nephew’s accomplishments and that I took his words from his previous response to me and that I am putting my “positive hope” in my nephew. I again received an email response. This was 2014. A few months ago I had surgery and my pain medication was being held hostage by a giant drug store chain. My insurance only covered generic pain medication yet the surgeon wrote brand name medication. They refused to fill it as generic. Surgeon couldn’t even change it. I ended up going to the ER on the surgeon’s suggestion just to get the pain medication that was originally prescribed. That little visit cost the taxpayers at least 10K because of the crazy drug restrictions even in legitimate circumstances. I contacted the White House (Michelle) this time, and I received a phone call regarding my situation suggesting what I could do. I had already filed complaints with the board of pharmacy. Each State is different by the way. Finally, January 28, I open my mail and there was an envelope from the White House, inside was a signed letter from President Obama addressed to me for no reason at all other than to thank me for the support and to keep positive. I didn’t instigate this letter. It just came. I don’t care if it is “auto” stamped, it was not solicited by me. It came on the instructions of the President of the United States. 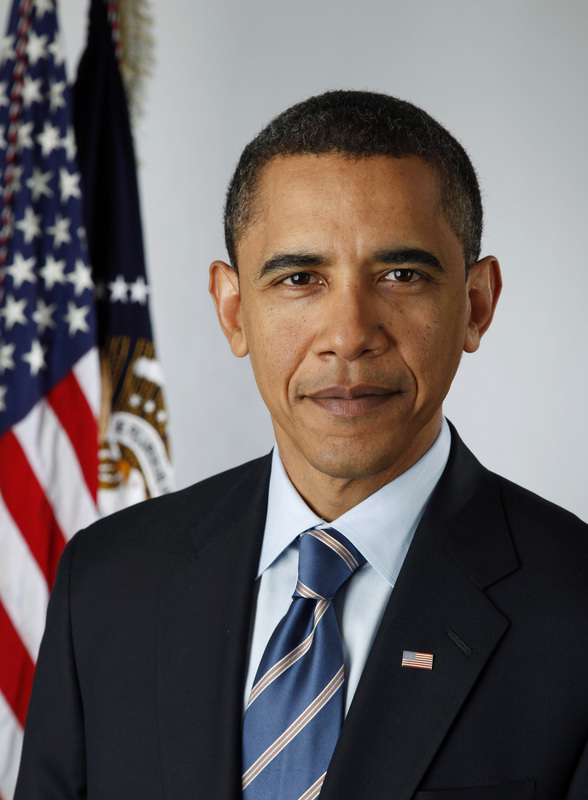 Thank you President Obama. Those that don’t believe it means anything are just jealous that they didn’t get anything because they haven’t done anything but complain and point fingers. Stand up, be proud and speak the truth. Always. Follow up question — Do you know where Fiona Reeves ended up after the administration left the White House? It was moving to hear her talk about her job and the future. Also i wonder if the current President continued this tradition…somehow, I doubt it.